K-beauty studio had a beautiful and sweet customer "M" on Sep 20, it's been 3rd week today but she said still looks fresh !! it hard to keep like this ! 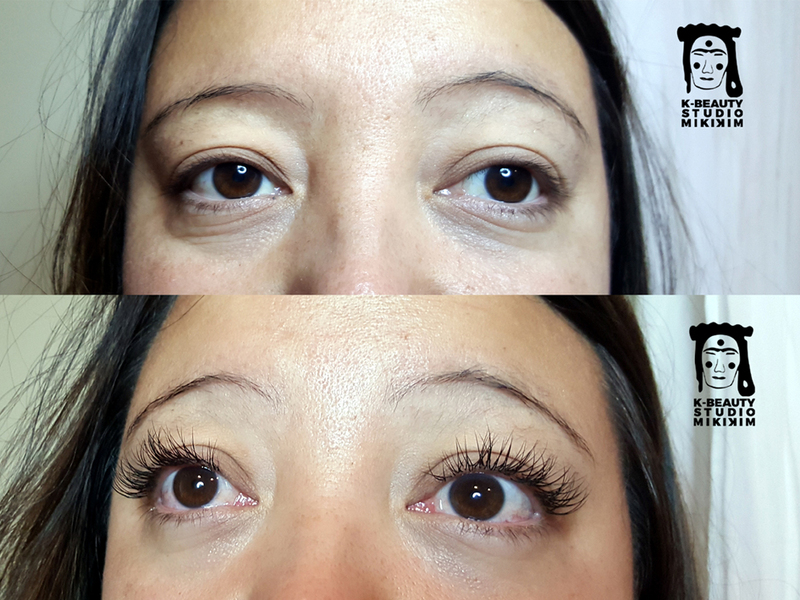 Thank you for good taking care of our Lashes !